Creating an innovative brand ahead of its time. 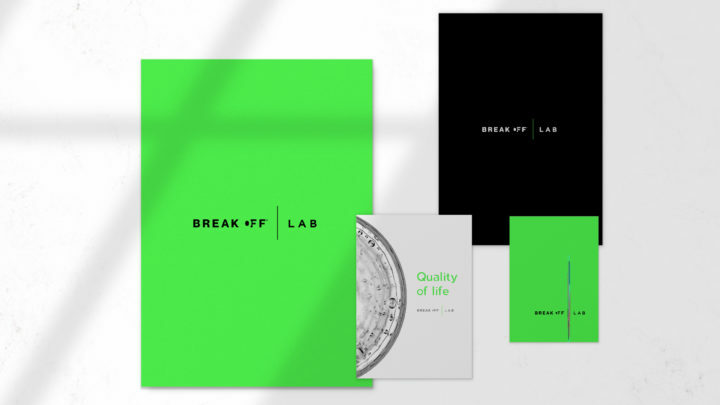 Break Off is a venture capital firm based on NYC. The brand seeks to expand human potential through science & technology. Through their divisions they strive to channel human resources to the advancement of disrupting emerging technologies. Hoping this will enhance today’s quality of life and future generations to come. We created a brand that embodied their concept of advancing the human race into a newer and better future. 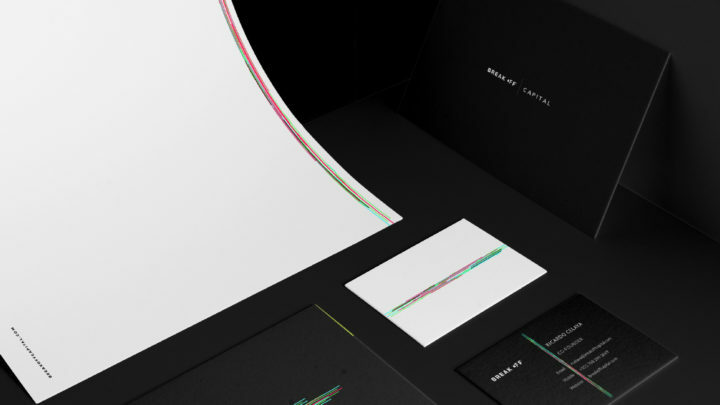 In order to achieve this, we developed a concept that gave the brand a correct balance between innovative and corporate design. The break-off effect is a highly emotional anomaly experienced upon entry into space and a cosmic sign of human progress. Inspired by this phenomenon, we took different elements of life, space and science to develop a strong brand architecture. A visual communication system was developed to effectively showcase each of the brand’s divisions. 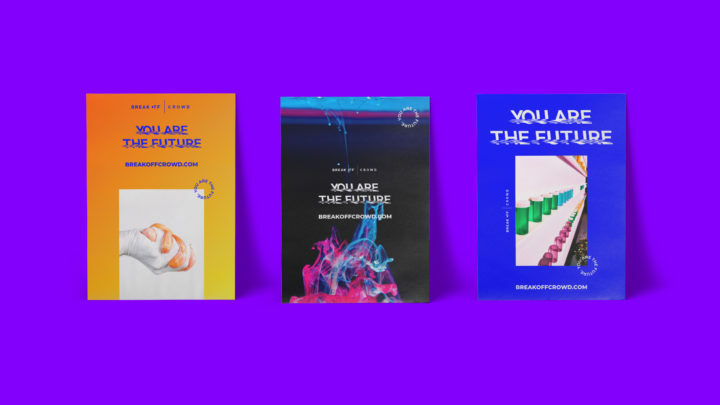 From multi million business owners to affluent millenials, each division has its own personality, color palette and graphic elements. As a result, we have a full brand architecture that features the company’s main assets and key messages. With a bright and futuristic color palette, a bold typography and alternative graphic elements, Break Off is a visual representation of its manifesto. We established a balance between the innovative, the modern and the corporate.